Learn the latest on all things Farmers®. 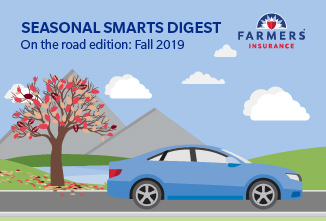 The Farmers Seasonal Smarts Digest helps provide drivers and homeowners with knowledgeable, straightforward and proactive tips to help mitigate potentially dangerous and costly insurance losses. 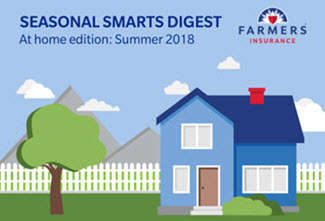 The digest examines a five-year window (2013-2017) of Farmers Insurance's historical claims database to identify seasonal perils. According to new survey data released as part of the Spring 2019 Seasonal Smarts Digest for drivers, one-in-three U.S. motorists (35%) say they are comfortable driving their vehicles through six inches of water. 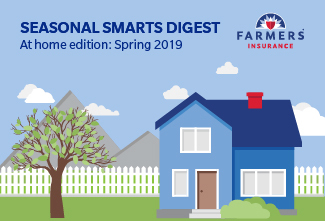 Spring is a "hail" of a time to be a homeowner in areas of the country like Montana, Nebraska, Kansas, Texas and Oklahoma where hail is the top reason for home claims filed with Farmers between March and May. Animals crossing roadways pose a challenge for drivers in the fall. More than 36 percent of comprehensive auto claims filed with Farmers due to an animal collision occur between September and November. 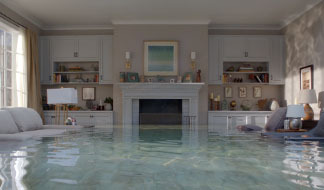 No amount of planning can stop storms or fully deter determined wrongdoers, but there are steps that may be taken to help safeguard both homes and automobiles against potential issues that may arise in the balmy months ahead. 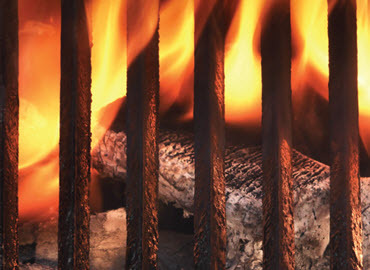 Get the latest on all things Farmers. 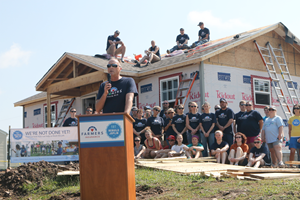 Read about our sponsorship events like the Farmers Insurance Open, our corporate giving and other happenings throughout the country. Placement on the 100 Best Companies to Work For list is based on survey feedback representing more than 4.3 million employees across dozens of organizations, with respondents rating their workplace culture on 60-plus elements of the workplace. It’s pothole season again, that magical time of the year sandwiched between winter and spring, in which roadways across the nation exact their revenge upon passenger cars and trucks. 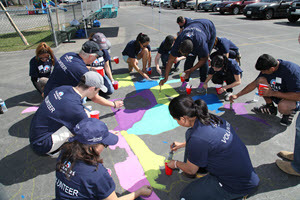 Farmers Insurance celebrated the 115th birthday of Dr. Seuss (a.k.a. Dr. Seuss Day) with a fanciful 60-second ad and an animated read-along of the classic story, Oh, the Places You'll Go!, voiced by the brand's spokescharacter Professor Burke, played by Oscar-winner JK Simmons. An insider's guide on how to tap the best talent. Our busy lives limit the time we can spend with a book; so, why not turn to the alternative? Expand your knowledge base with articles relevant to small business owners like you. 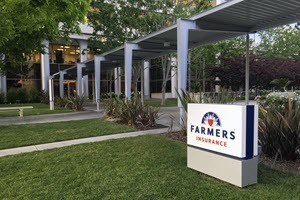 Securities offered through Farmers Financial Solutions, LLC, (In NY: Farmers Financial Solutions and Insurance Agency), 31051 Agoura Road, Westlake Village, CA 91361. 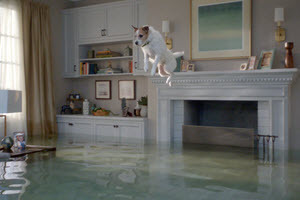 Member FINRA & SIPC Each insurer has sole financial responsibility for its own insurance. 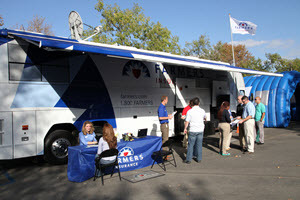 List of all insurers at farmers.com. 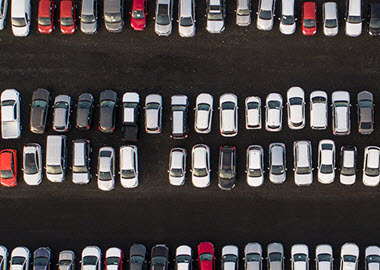 Not all insurers are authorized in all states. Not all products, coverages, features and discounts are available in every state and may vary by state. Restrictions, exclusions, limits, and conditions apply. See agent for details.